Struggle to find the time to clean your home or rental property? Don’t have the right products and cleaning equipment? Put your cleaning requirements into the hands of true professionals! Here at Complete Cleaning Solutions, we have the expertise, skills and experience to ensure your end of tenancy home or workplace is thoroughly cleaned to the highest of standards. From the ceiling to the floor and everything in between – our cleaners pay fine attention to detail to ensure all aspects of the property are cleaned, just how you want it. 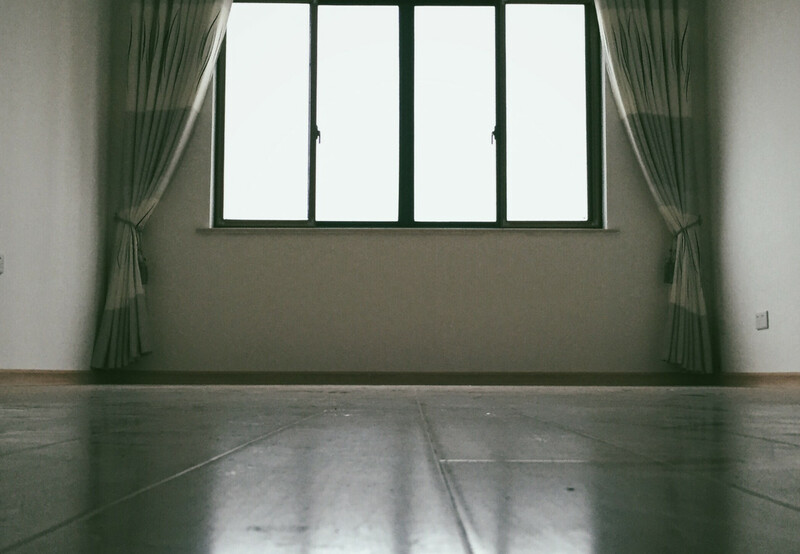 To ensure your end of tenancy property is cleaned exactly how you want it, we’ll meet with you beforehand to go through a checklist of what you want cleaned. We use only the best cleaning products and equipment, and won’t leave until all of your needs and requirements are met.